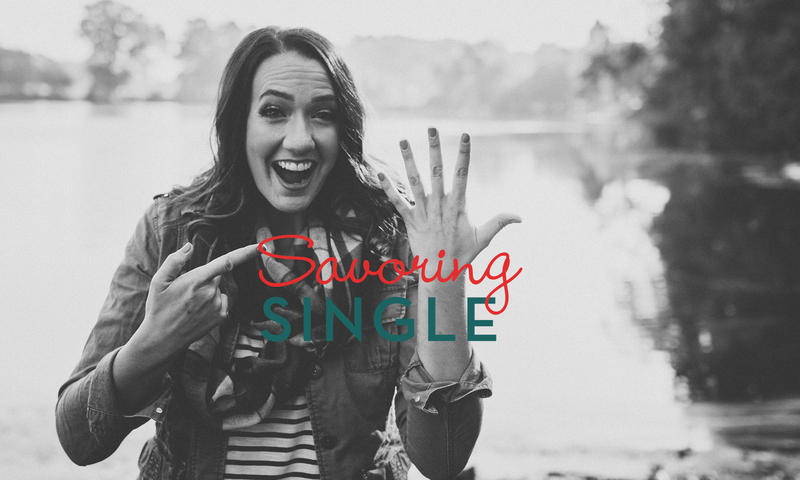 Savoring Single is a book for every Christian girl, helping her to thrive in this once in a lifetime part of her journey! It all starts with my own story, mix in God’s miracle mercy, a cup of coffee (of course), and you’ll find authentic hope for how to navigate being a modern day single Christian female without it being so dang hard! Sign up here and get a Free Study Guide to go along with the book!